Proceed Immediately to the story. 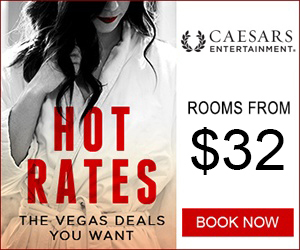 Rooms as low as $32! Save Up To 50% On Tons Of Things To Do In Las Vegas with Entertainment Book!